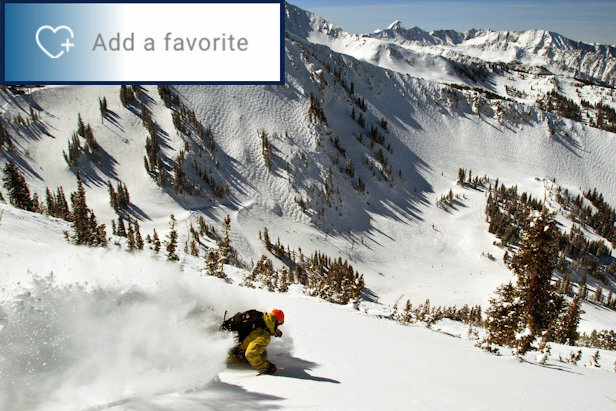 OnTheSnow's new Favorites feature allows you to keep close tabs on your resorts. OnTheSnow introduces a fresh look and feel for the 2018/2019 ski season that's designed to provide quicker and easier access to the ski resort data you're most interested in, including the ability to log in and save your favorite ski resorts, similar to the functionality found in the app (see footer of this page for a direct link to download the free app for iOS and Android). This is the first of many planned OnTheSnow improvement iterations to come as we continue to cater the site experience to you, our valued audience. 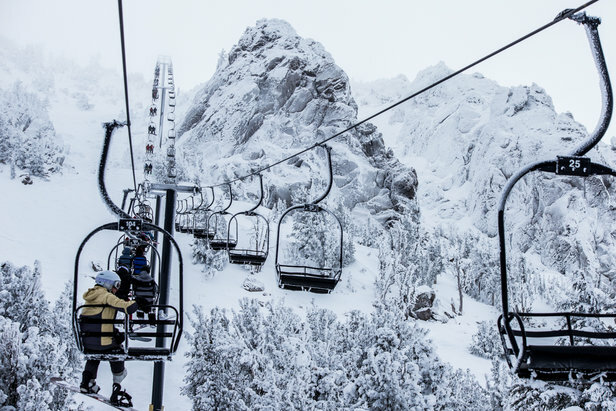 A dynamic, personalized top navigation displays the latest ski resort info, including the deepest 24-hour snow totals, a look at webcams boasting the best base depths and weather for your most recently visited ski resorts. Ski resort pages got a facelift as well and now display a streamlined navigation that more closely resembles what you'd find on a ski resort's own website. Each mountain's info and stats are now categorized into four sections: Mountain houses a destination overview, trail map and OnTheSnow visitor reviews; under Conditions you'll find the snow report, webcams and other relevant ski day data; Plan provides a ski resort's historical snowfall, lodging and season pass/lift ticket pricing; Explore reveals related content, like news, photos, events and social media updates. When in doubt, the search bar (located top right) is there to answer any additional queries. Creating a login via Facebook, Google, LinkedIn or Twitter enables you to keep quick tabs on all your favorite ski resorts, accessible across the top of your screen. View vital mountain stats, including recent snowfall, base depth and temperature from the favorites feature, and click through to any of your resorts for more information. As we continue to improve OnTheSnow, login will be your hub for subscriptions, preferences and more. To get started personalizing your OnTheSnow experience, log in or start adding ski resorts to your favorites.